- There is a motif on the bottom front left of the shirt referring to the foundation of the club. - 'Tradition' is printed under the collar on the back of the shirt. I do quite like this shirt design. It has just enough additional design and colour to prevent this shirt from being lifeless and boring. It is rather a clunky shirt though. The heavy material and collar make this a poor choice for 5-a-side football. I feel like the shirt would look better if the red section of the sleeves ran all around the sleeve and didn't leave the white section at the bottom. Other than that though this shirt has a clean look to it. D.C. United's primary rival is the New York Red Bulls. The two teams compete annually for the Atlantic Cup, a competition instituted by the two clubs. The cup is awarded to the team that gets the most points across the teams' meetings throughout the season. 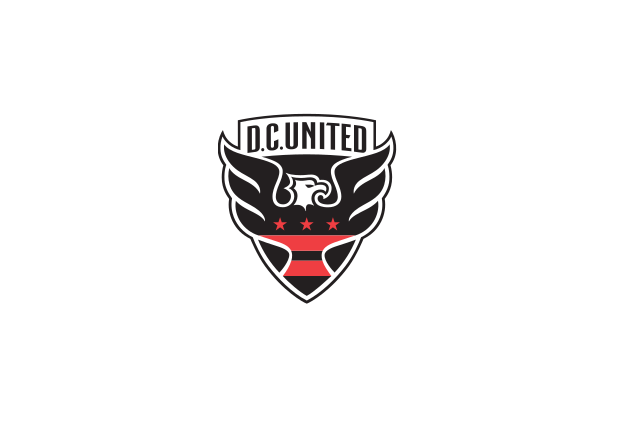 D.C. United also has a burgeoning rivalry with the Philadelphia Union as the two teams represent two cities separated by only 120 miles. D.C. United is also unique among MLS teams for its rivalry with the Charleston Battery of the United Soccer Leagues, as they compete every time they face one another for the Coffee Pot Cup, a trophy established by the two sides' supporters.